Influencer marketing is a powerful marketing strategy; one that online marketers who take a more holistic view of brands and products recommend. In many cases, influence marketing is part of a larger content marketing strategy. Here below is an infographic for a quick 10 minutes understand of what exactly is influence marketing and the current landscape. 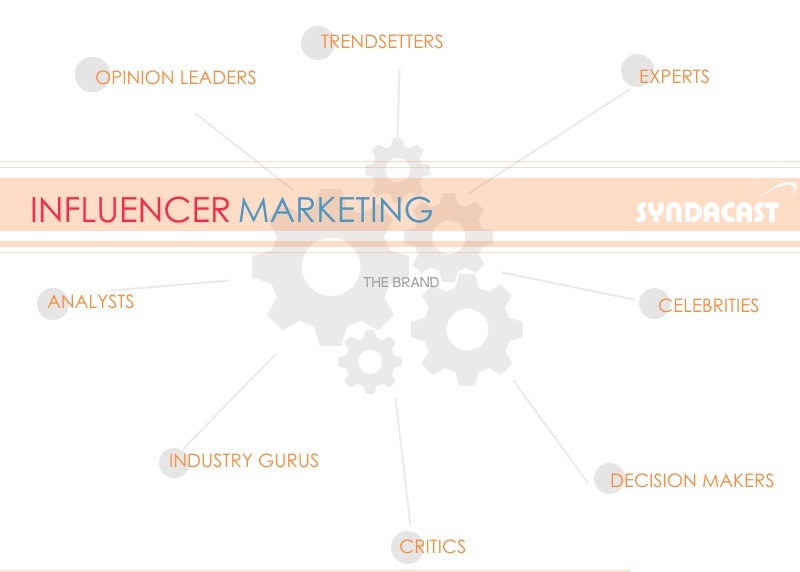 Influencer Marketing involve working with experts, trendsetters, opinion leaders, analysts, industry gurus, critics, decision makers and celebrities. Marketing-inspired word-of-mouth generates more then 2 times the sales of paid advertising according to a McKinsey Study. Other research points out that customers from word-of-mouth have a 37% higher retention rate. According to Kyle Wong on Forbes, Social Media has fundamentally changed the balance of power between customers and brands. It enabled peer recommendation to play a much greater role in purchasing decision. In the book, “The Tipping Point”, Malcolm Gladwell calls out Mavens (influencers) as people who have a lot of knowledge about a topic. Influence isn’t just about having a lot of followers. Rather, influence is driven by expertise credibility on subject matter and by the relationship between the influencer and their followers. Reach and Influence factors are inversely proportional. Meaning friends may have more influence but considered to have lower reach. Celebrities on the other hand, has high reach but perhaps lower influence than a friend’s recommendation. * 68% of marketers see influence marketing as a lead generation and acquisition practice. Not a branding exercise. * Marketers and PR professionals see clear difference between influence marketing and social influencing scoring platforms. *More than 50% will be allocating budgets for “Influence Marketing”. *79% of respondents have used social scoring platforms. *55% state social scoring platforms are ineffective at identifying influencers. *94% of marketers surveyed don’t fully trust the metrics of social influence scoring platform.